PRETORIA West cops have arrested two wanted hijackers in Atteridgeville on Tuesday night. Police spokesperson Captain Augustinah Selepe said the two suspects were arrested for hijacking and house robbery. “The two suspects were traced after information received about the whereabouts of the suspects. Police acted swiftly and arrested the duo around Atteridgeville on Tuesday evening,” Selepe said. Selepe added that the suspects hijacked a vehicle in Pretoria West in September 2018. “Last week they committed house robbery. The suspects were found in possession of a stolen car,” Selepe said. 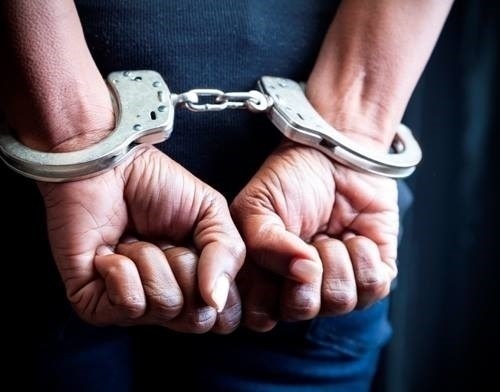 Tshwane West Cluster Commander, Major General Thomas Mthombeni said the trio task team will continue examining their mission to disrupt criminal activities and in an effort to get rid of crime. The two suspects aged 27 and 34 years will appear in the Atteridgeville Magistrate Court soon.